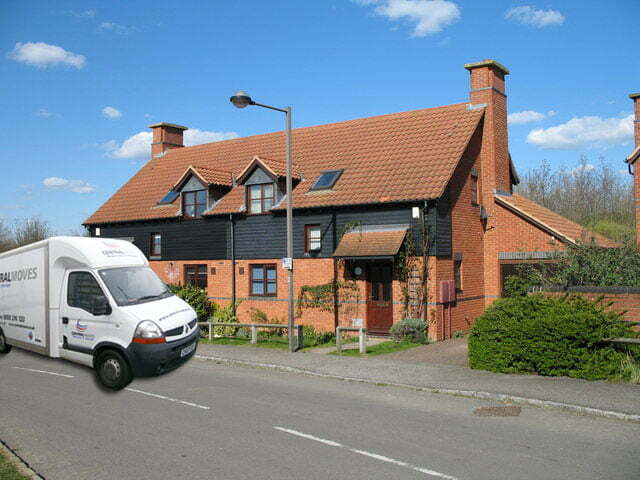 If you are thinking of moving in, to, or from Milton Keynes our house removals teams are on hand to assist. We are dedicated and highly committed to offering a premier service for removals in Milton Keynes and throughout the years have consistently maintained an excellent reputation for our removal services. Central Moves will carry out your removals from any type of property from a one bedroom flat on the 3rd floor to a 8 bedroom mansion. 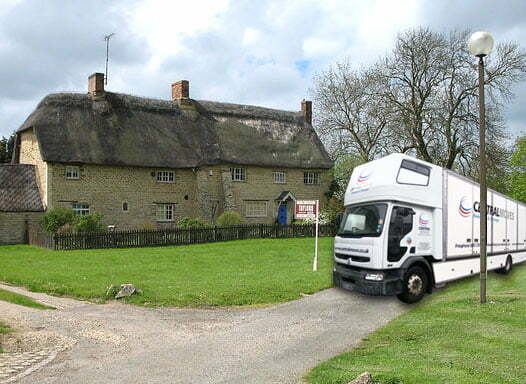 As a removal Company for Milton Keynes Buckinghamshire we have good knowledge of the roads, offices, houses and estates. If you are planning on moving to Milton Keynes, or are moving from a house in the area, our removals team is here to help you. We are a team of removals specialists that are committed to helping homeowners moving from, to or within the Milton Keynes area to enjoy a smooth and hassle-free moving experience. Whether you are moving from a one-bedroom flat or apartment or packing up a multi-bedroom mansion, we can help you. We have worked with many families as well as young professionals and students who are moving to study at the University of Bedfordshire campus in the area. As the economy in Milton Keynes grows, we are seeing more and more families moving to the area to work at startups or some of the higher profile business such as Santander in the area. 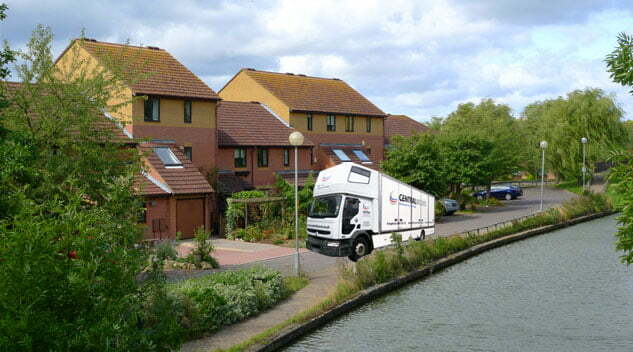 At Central Moves we have many years of expertise in the removals industry. We can help you with your packing and moving, whatever it is that you need transporting. From Grand Pianos to delicate works of art, we will make sure that we handle all of your valuables carefully, professionally and promptly. If you are interested in using us for your Milton Keynes removals, then why not book an estimator’s visit today, or alternatively fill out our estimate form to get an indication of likely costs. We take pride in offering a convenient, efficient and professional removal service, and we believe that our testimonials back that up. You can find testimonials on our ‘News’ page, and we are happy to provide you with more testimonials upon request. As a local company, we know Milton Keynes and the surrounding area very well, so we can move your belongings smoothly and efficiently. If you are concerned about parking near your property for the removal process, then let us know and we will be able to advise you. If the parking is resident only, or there is no driveway, then you may need to apply for a parking or yellow line suspension via the council. This allows you to reserve parking bays outside your property for the day of the move. Working with a professional removals company is a good way to take the stress out of moving. Call us today if you would like to book an estimate or arrange for us to help with your move.